This issue comes with a code to download a free digital issue of the comic! 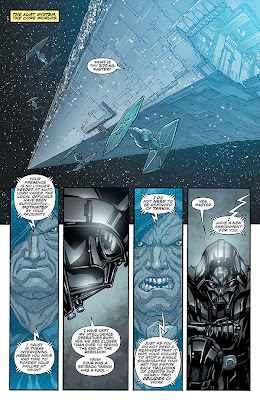 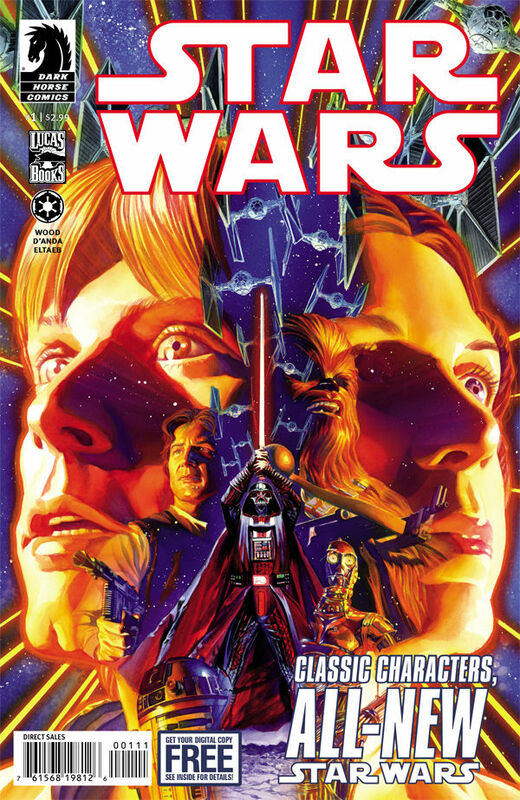 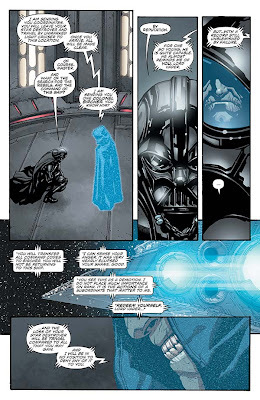 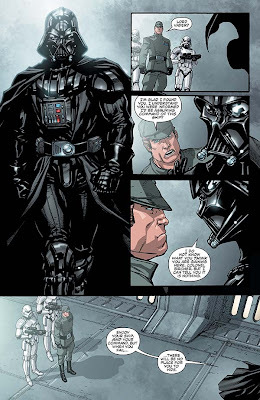 Dark Horse Comics Star Wars #1 will be in stores this Wednesday, January 9th. We are excited and definitely looking forward to this series!